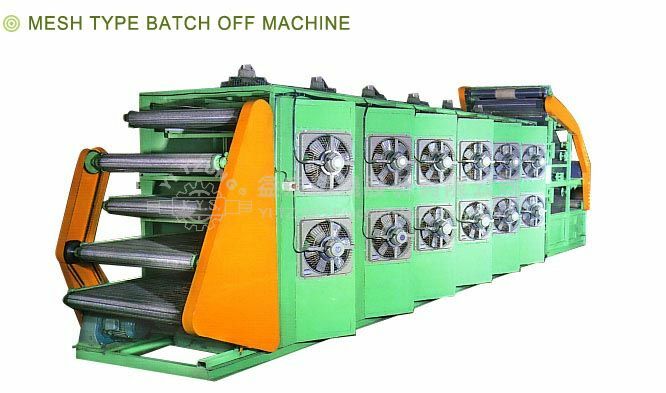 The cooling method of batch off machine can be fan cooling, water cooling and air cooling for matching to different requirement. 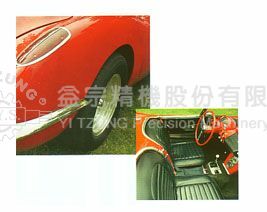 We have hanger type and flat type (mesh type) batch off machine according to different delivery method of rubber sheet. 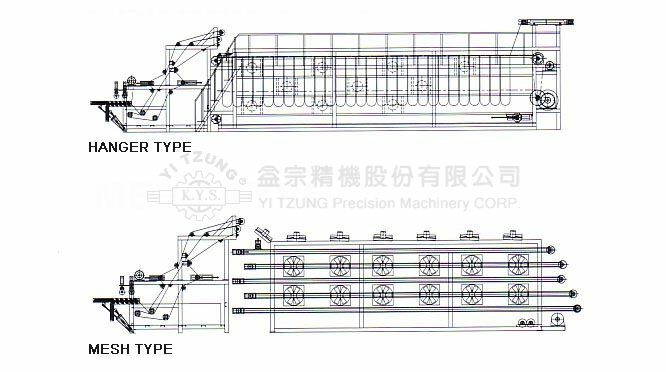 THE MAIN STRUCTURE OF MESH TYPE BATCH OFF MACHINE CONSISTS OF SHEET INLETSECTION, SHEET STORAGE SECTION AND SHEET OUTPUT SECTION.